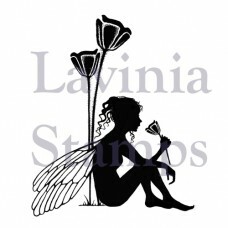 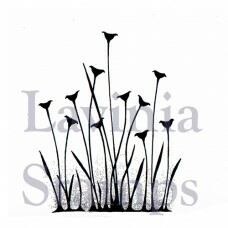 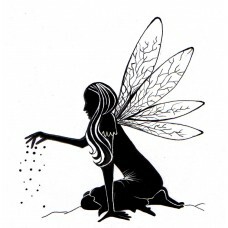 This is a lovely Fairy silhouette measuring at 6cm x 6.5 . 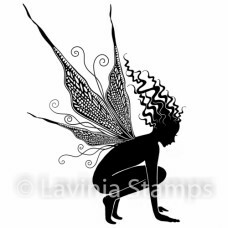 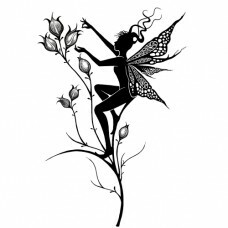 Great detail, great stamp for Fairy lover..
Fairy Foragers is part of our exciting new range of polymer stamps for 2018. 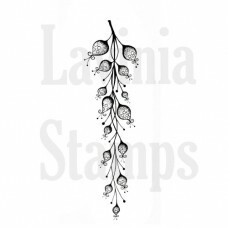 This comes as a se.. 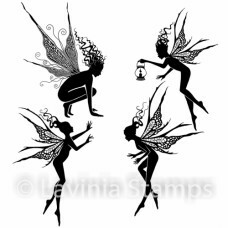 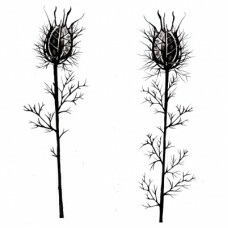 Here we have our Fairy Pods, these are two quite tall stamps great for any DL cards. 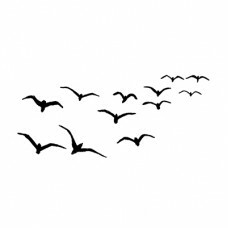 The tallest mea.. 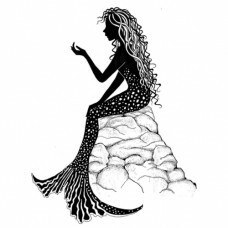 Measuring 9.5 x 7cm, our Mermaid sitting on a rock can be stamped as an underwater scene ..
Delicate lanterns , brilliant for creating depth. 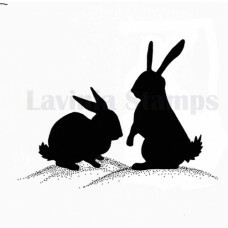 Measuring at 13 cm high, so a really nice tall sta..
One of the latest additions to our family of fairy stamps, Jaylar is 9cm tall..
Our two magical bunnies….. these are great stamped in a brayered moonlight…or why not try our scene .. 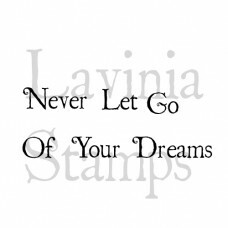 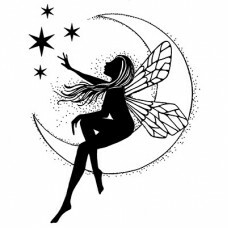 Moon fairy – this stamp is lovely by itself or on a background, with a little glitter it comes.. 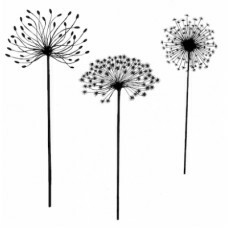 Individual words to make either a beautiful verse or as individual use. 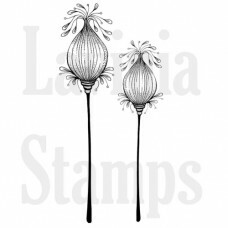 Total length of verse is abo..
Nigela Damascena – these are in a pack of two sized between 9 and 10cm high by 2.5cm wide, two stunn..